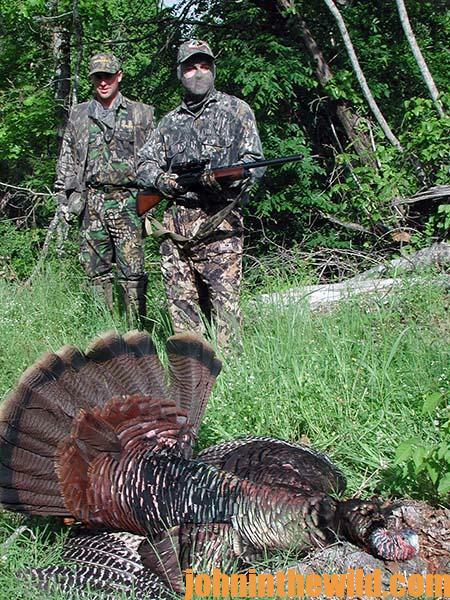 John’s Note: Turkey hunting in many states is just cranking up, and seasons will last until June in some places. 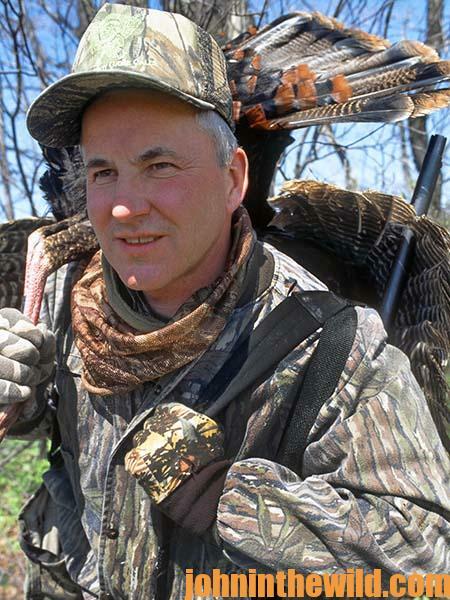 Bob Wozniak, one of the true masters of turkey hunting in New York State, has hunted turkeys for about 40 years there and in other states and has come up with tactics that work everywhere for bagging wily gobblers. 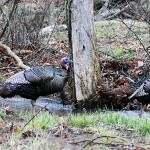 He has bagged a gobbler or called in a gobbler someone has taken every year that New York has had a turkey season. 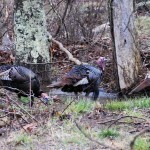 Let’s look at some of Wozniak’s best tactics for taking toms this spring. 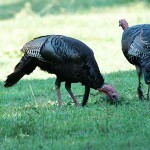 Gobblers screamed in the distance as I moved in beside a big oak tree on the edge of a hay field. Chris Kirby of Orchard Park, New York, the president of Quaker Boy Calls, and Bob Wozniak of Boston, New York, sat behind me. Once I got into position, Kirby gave three soft yelps. 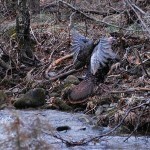 I kept waiting but never saw a longbeard. 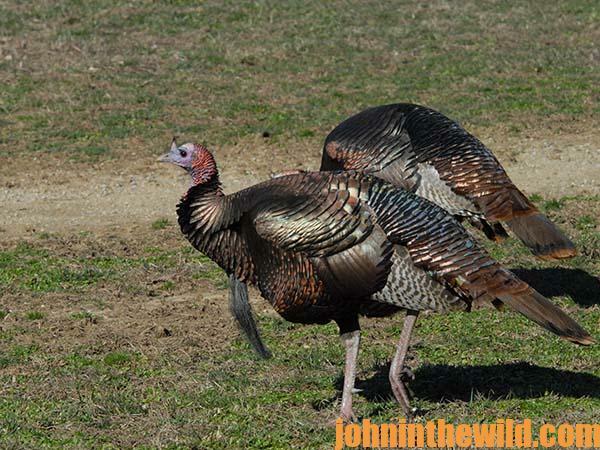 Finally, I heard Wozniak quietly say, “John, your gobbler is less than 35 yards from you, following five hens. 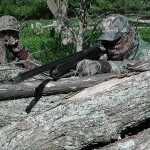 You’re on the wrong side of the tree to take a shot or to even see the bird.” Once the jakes left, I slid back behind the tree where Kirby and Wozniak sat. 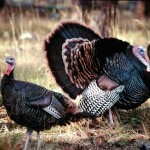 To get John E. Phillips’ eBook “Turkey Hunting Tactics,” click here.